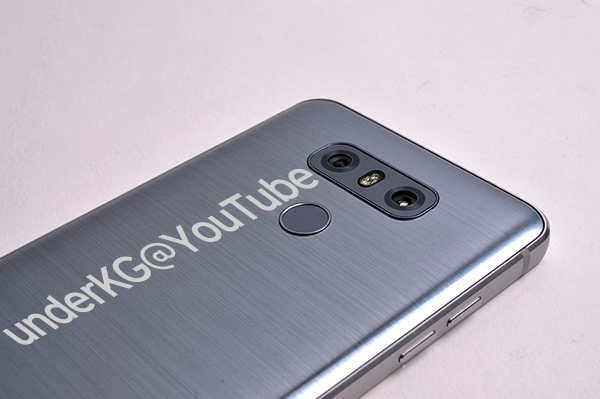 From the same folks who delivered one of our first potential looks at the upcoming LG G6, underKG’s source is back again, this time delivering a complete overview of the hardware. 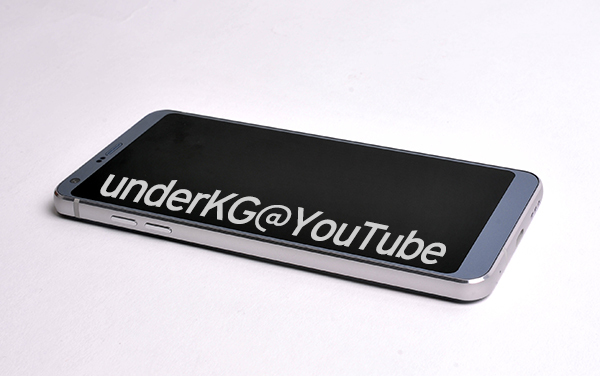 In the previous look we got, a closeup of the G6’s rounded corner display was center focus. While it’s a bit different, something new is always tantalizing. In this new batch of photos, we see a great shot of the G6’s backside, as well as the bottom and top. 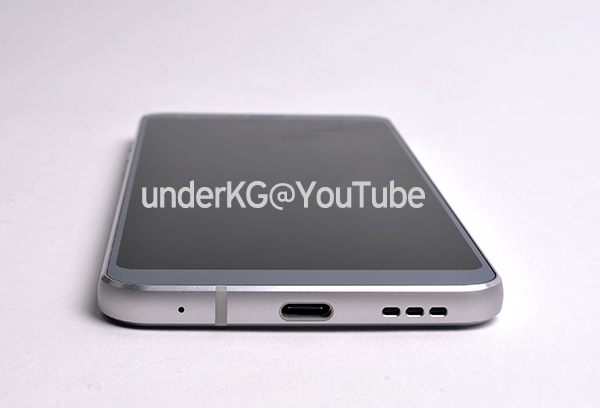 We have the 3.5mm headphone jack, USB Type-C port, and bottom-firing speaker. 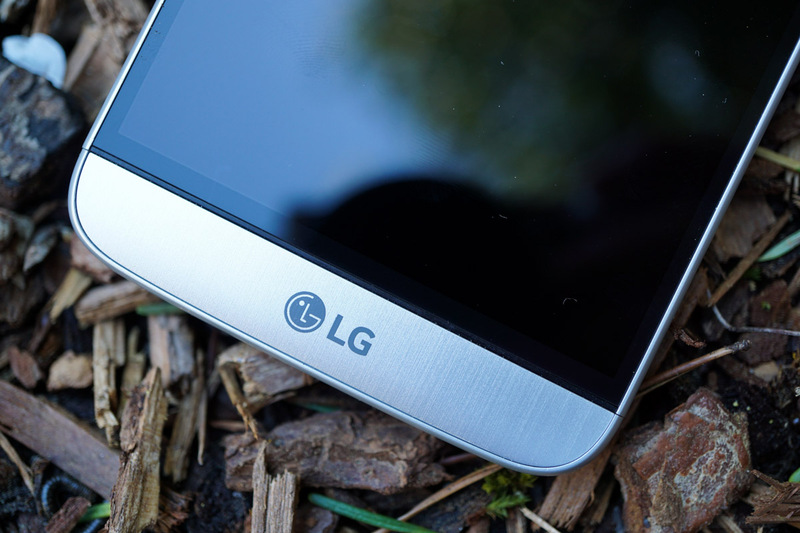 On that back, we still see LG’s dual-camera setup, fingerprint reader, and a very metallic body. 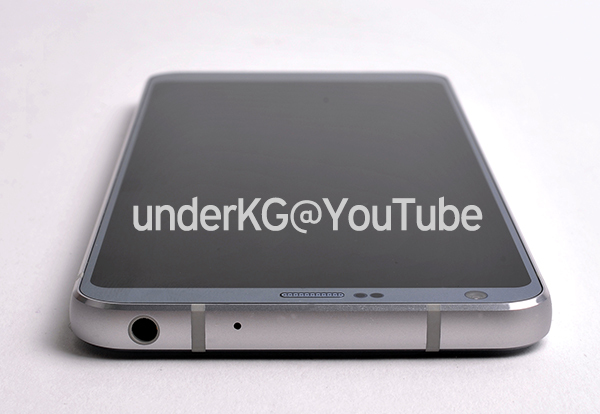 Overall, the hardware looks exceptional, so it has us very curious about LG’s plan for the software.